On March 21st, the first Scientific Roadmap for European Astrobiology has been published. This strategic landmark for European astrobiology has been produced through the European Commission-funded AstRoMap project (2013-2015). 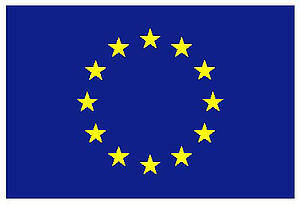 AstRoMap was supported by European Community’s Seventh Framework Programme (FP7/2007-2013) under Grant Agreement n° 313102 and ended as of 30 September 2015. AstRoMap was implemented by a consortium of five partners (INTA-CAB, B-USOC, DLR, ESF and INAF). To achieve its overall objective of strengthening the coordination on the European landscape, the project organised expert workshops and community consultations to support the identification and integration of scientific priorities. 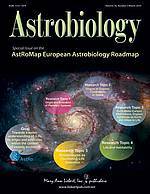 The main outcome of the AstRoMap project is its European Astrobiology Roadmap issued in March 2016. This strategic document provides a first research plan for the study of the origin, evolution, and distribution of life in the context of cosmic evolution at the European level.